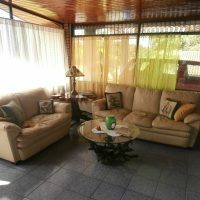 This house is conveniently located, walking distance everywhere around town and to the lake as well. 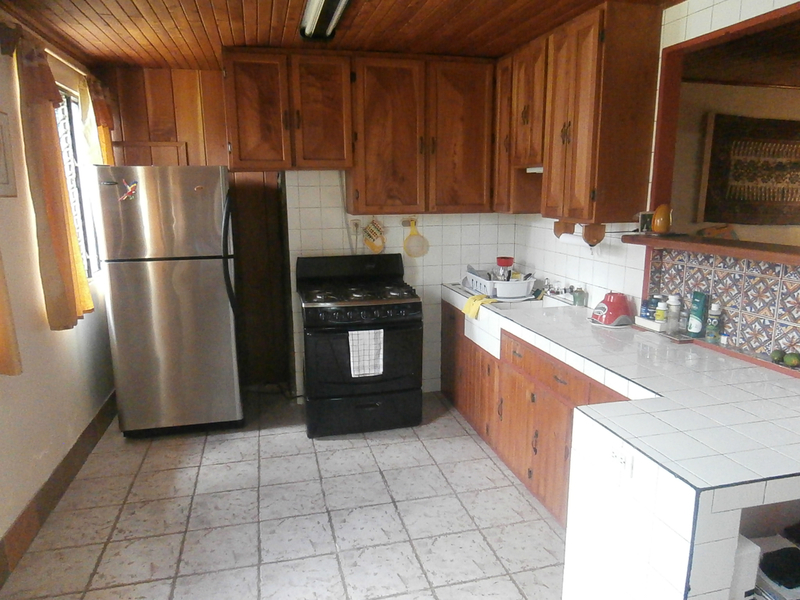 Great price for this very spacious home on 1/4 acre lot. 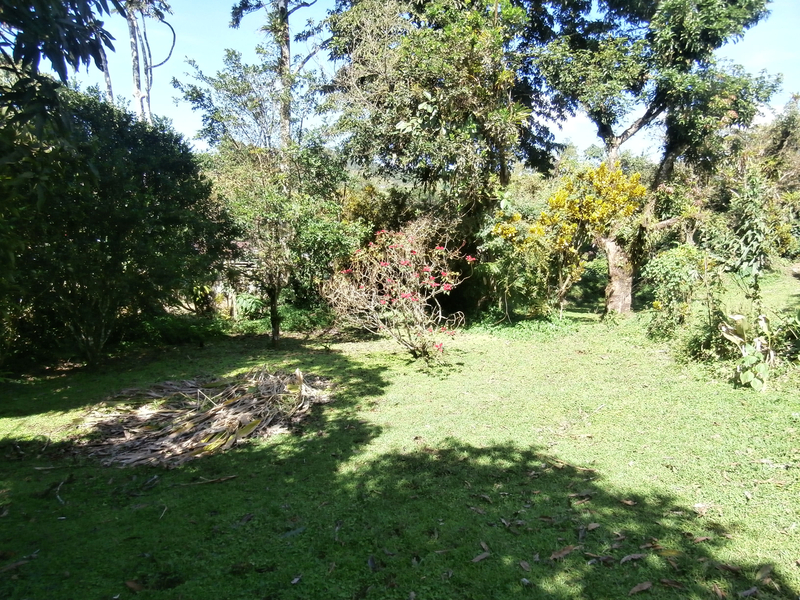 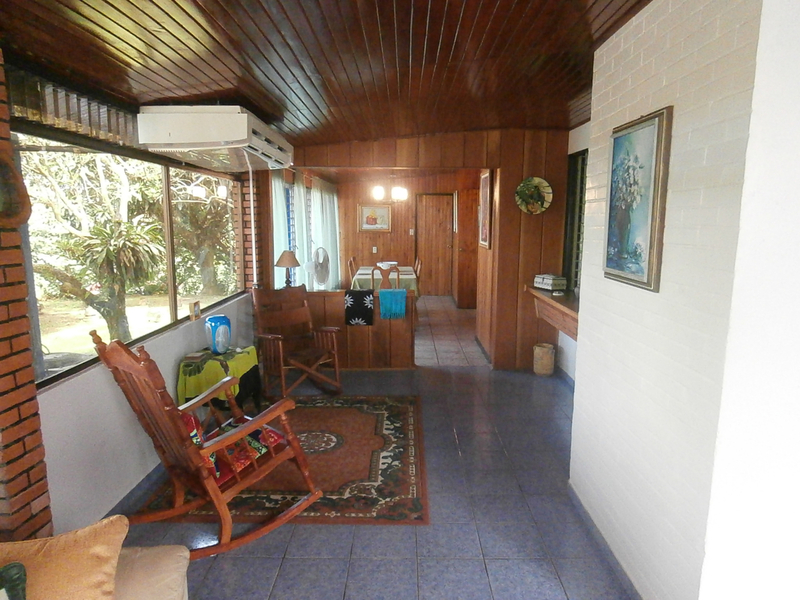 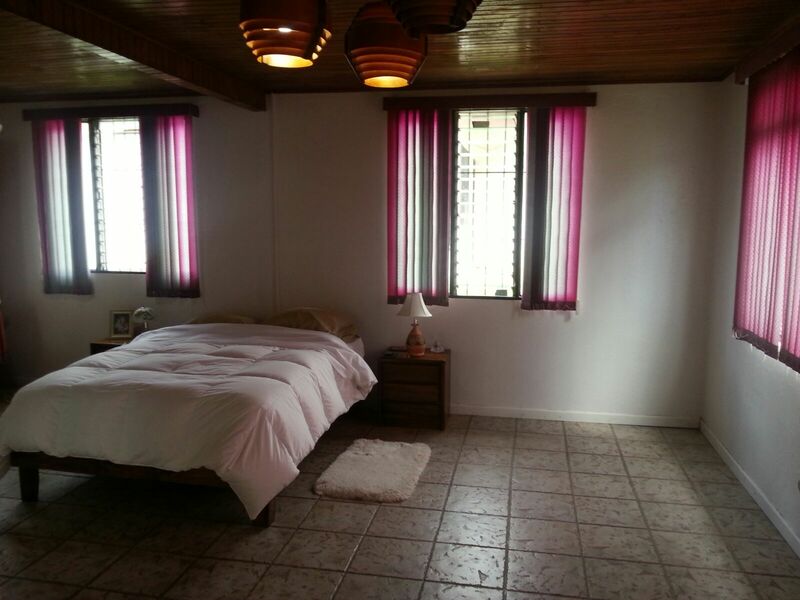 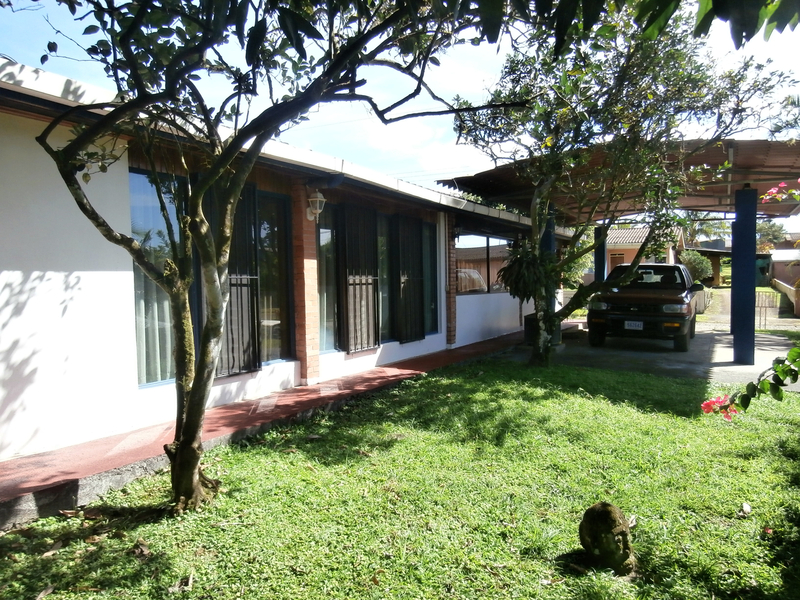 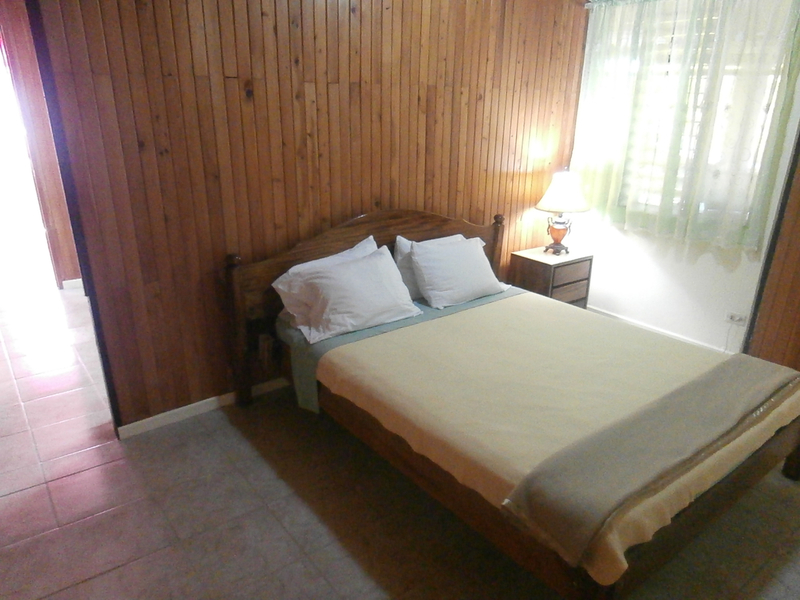 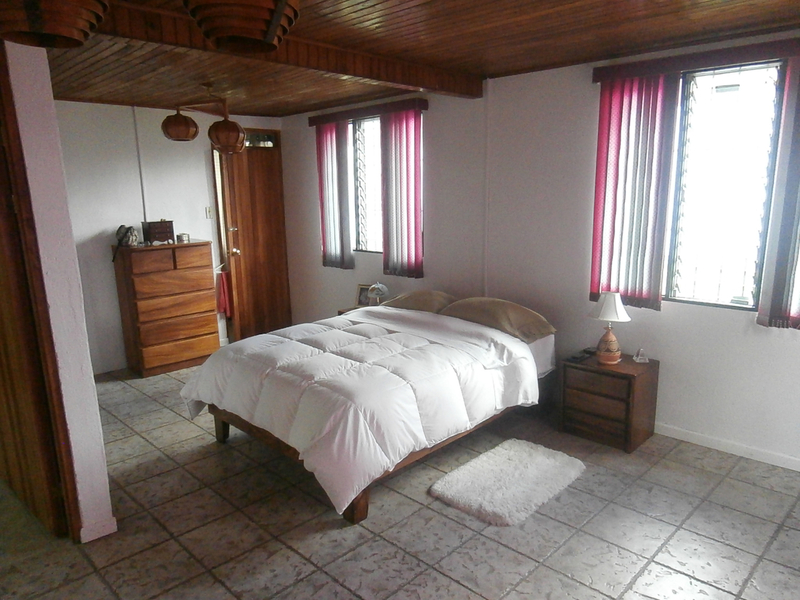 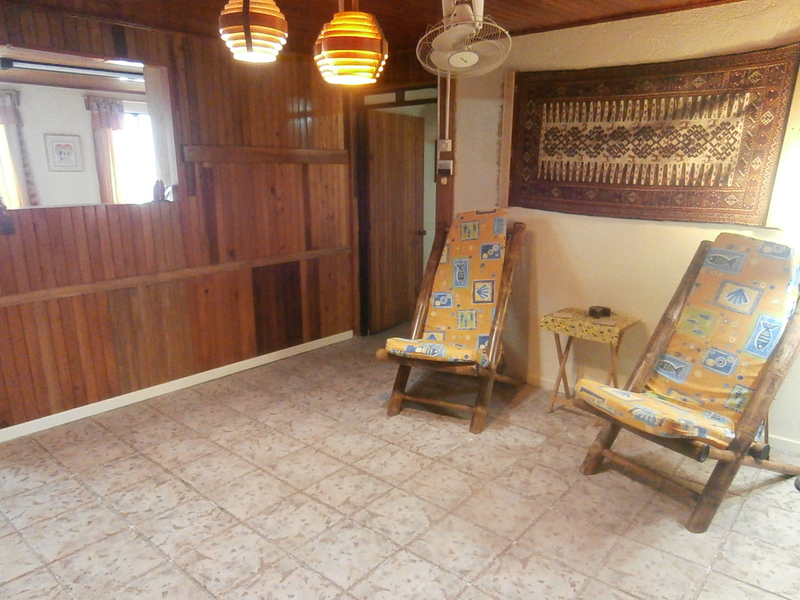 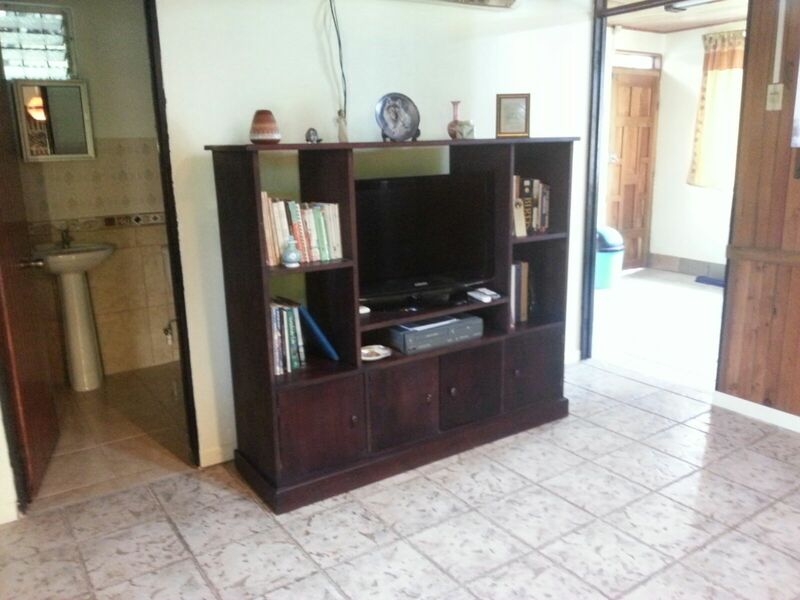 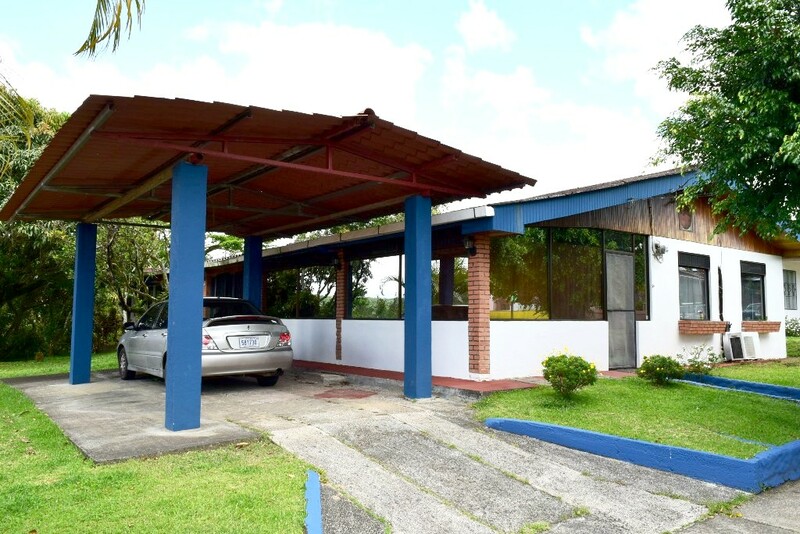 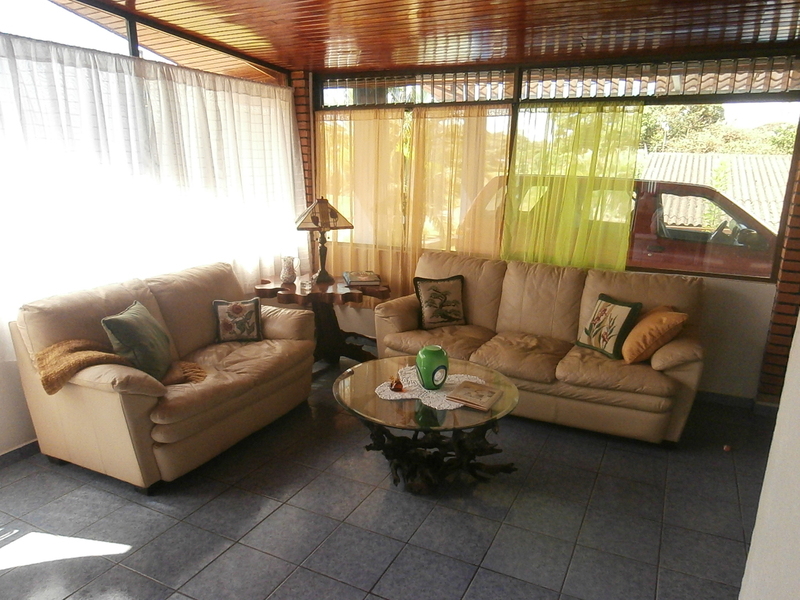 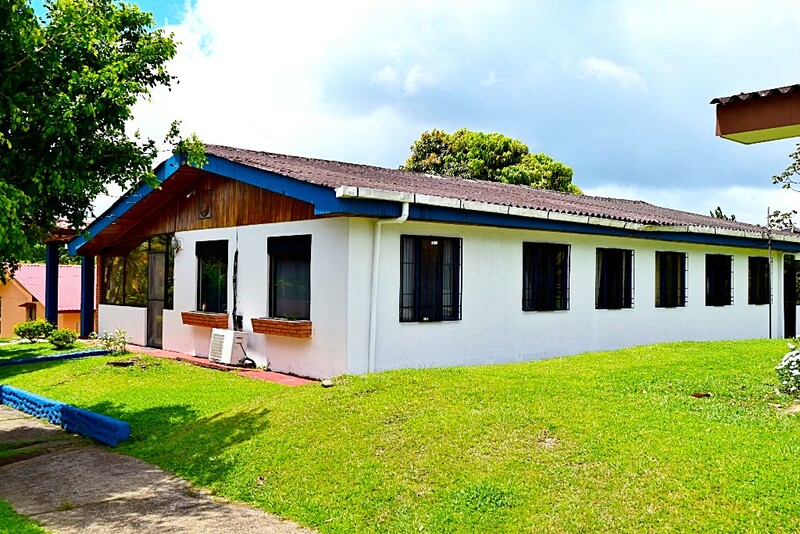 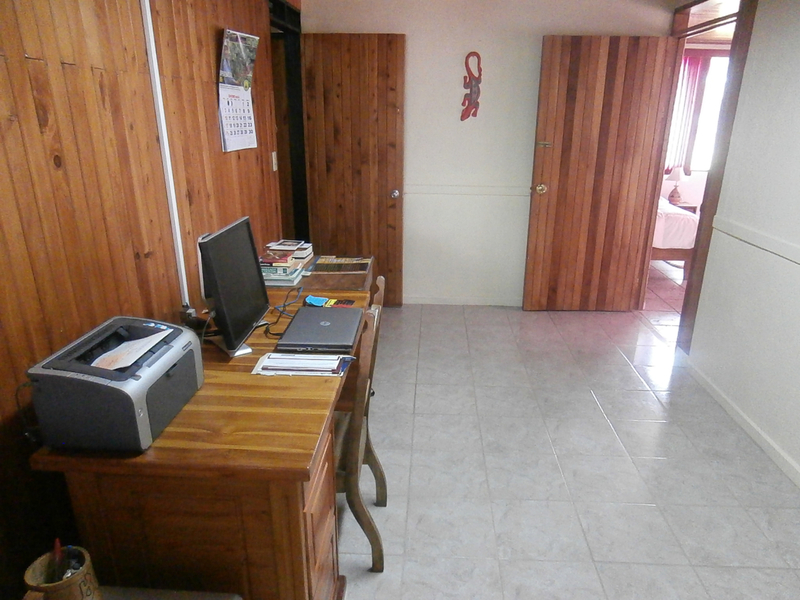 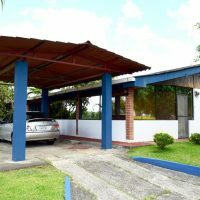 Conveniently located, spacious house in Arenal town situated on double-sized lot of 910 m2. 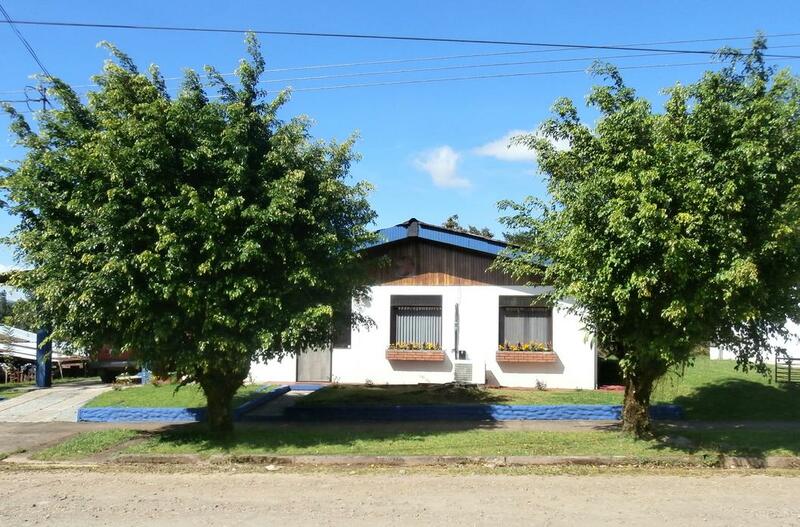 3-bedrroms, 3-bathrooms, 225 m2 construction. 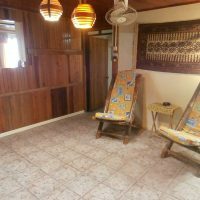 There is also large room which could be used as a gym or workshop, same as pleasant backyard suitable for gardening or relaxation. 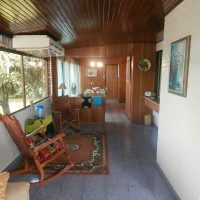 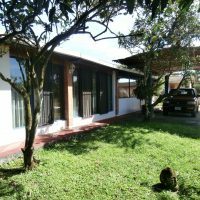 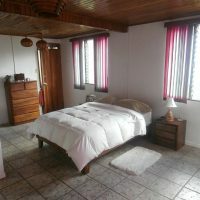 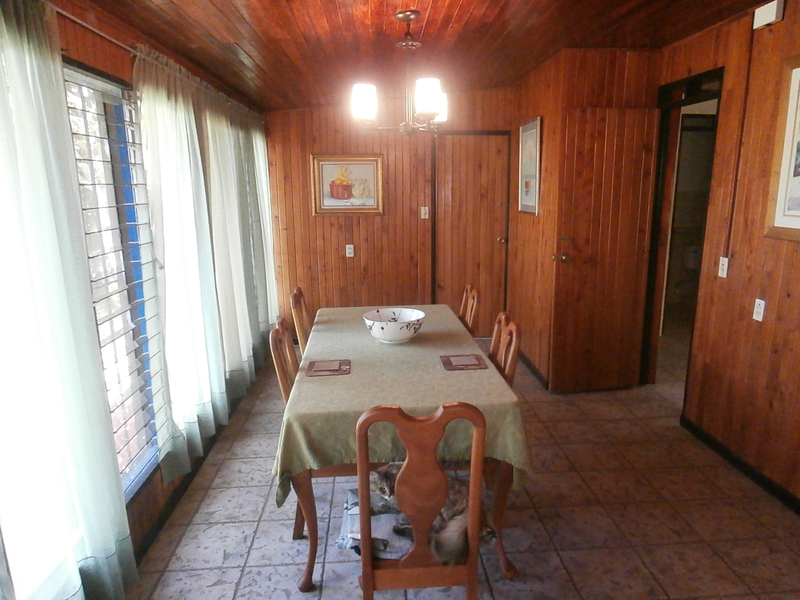 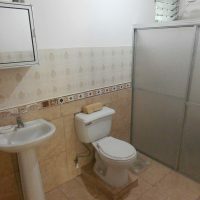 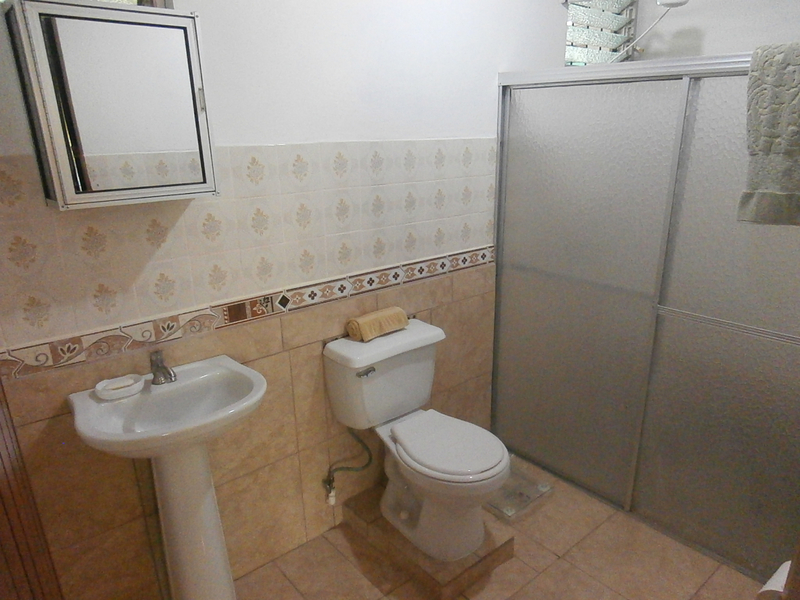 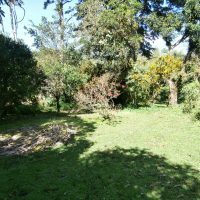 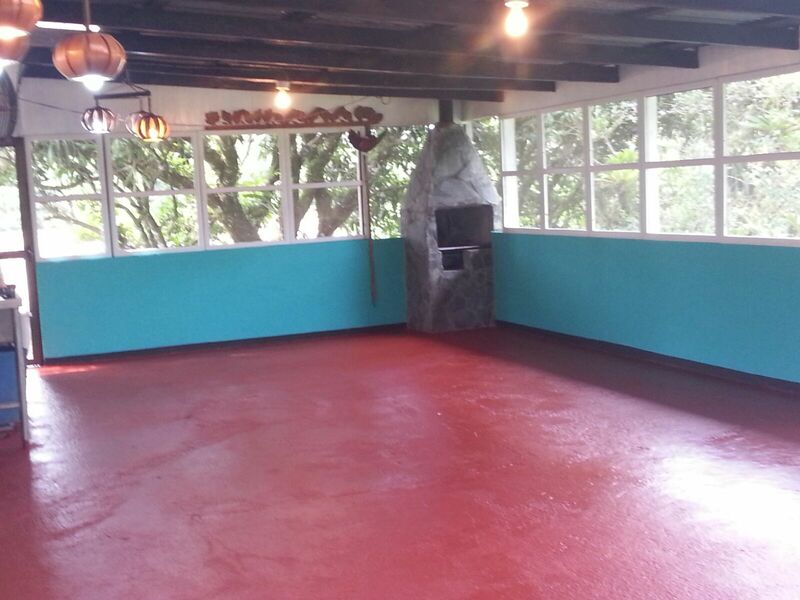 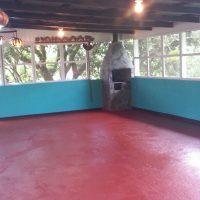 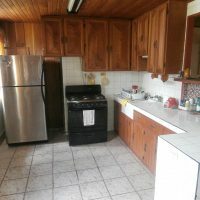 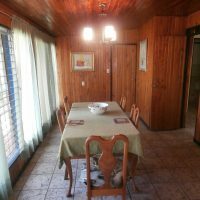 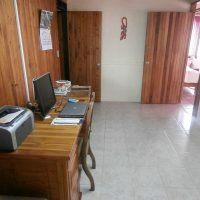 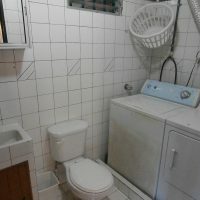 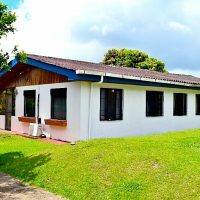 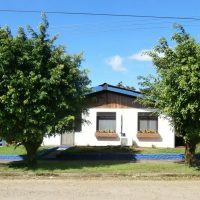 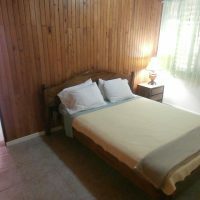 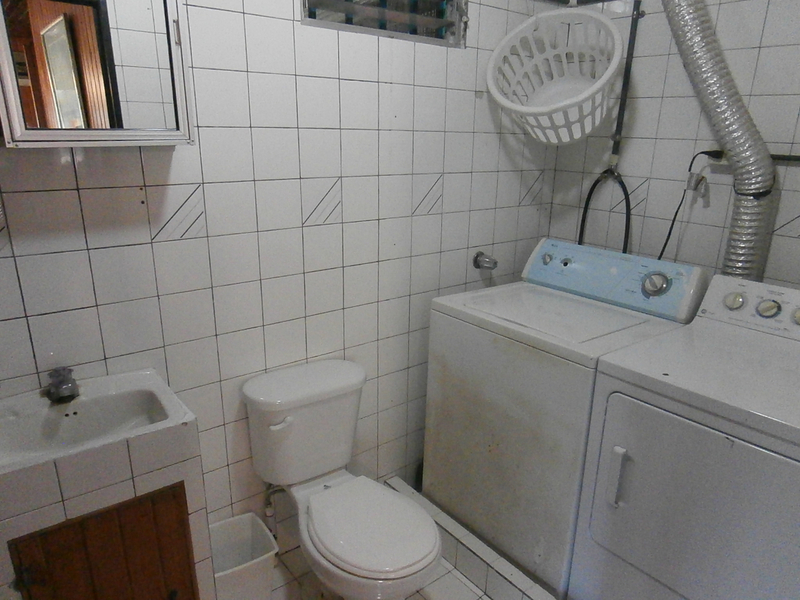 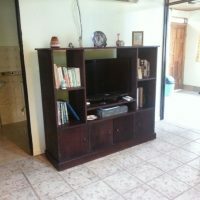 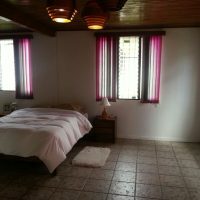 House has been recently renovated.Walking distance everywhere around the town or to the lake, no car needed.